Would you like to combine your bachelor’s or master’s thesis with an internship? Then join a Santander Bank internship program this summer. Santander Bank is now recruiting bright and highly motivated interns for its amazing summer intern positions. The aim of summer internship programs is to encourage current college or university students by providing the opportunity to engage with valuable experiences. A Santander Bank internship will advance your unique skill set and will make your resume stand out in a competitive global job market. For your help, we have created a list of ‘Santander Bank Internships 2019’. All these internships are full time and available in several fields of study. Read our full list and find an opportunity that gives you the freedom to define your future. Good Luck!! 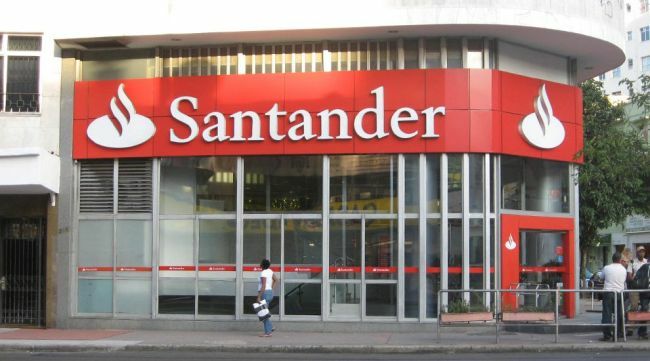 Santander Bank is now a recruiting an intern to join its Commercial Banking team during the summer. To be considered for this internship, candidates should be currently in their junior year at a university or college and enrolled in business administration, accounting, finance, economics or related field. The commercial banking summer intern will support a line of business within commercial banking and gain an understanding of the bank’s overall operation. Santander Bank is now offering its Technology Summer Intern program to talented and highly motivated students. To be a part of this internship, applicants must be currently in your junior year at a university or college and have a minimum cumulative GPA of 3.00. The technology summer internship role will provide the intern with an understanding of the business of technology. Santander Bank is now hiring bright Undergraduates for its Finance Summer Intern program. To qualify for this opportunity, candidates should be current undergraduate student expected to finish school between December 2019 and May 2020. The finance intern will be responsible for supporting business units such as accounting, financial planning, and analysis, corporate development, capital markets, and/or treasury. Santander Bank is currently inviting applications for the vacant position of Corporate Communications Summer Intern. To successfully fill this position, applicants must be currently enrolled in a university or college bachelors program. This intern will work on client projects, develop new skills and experience a vibrant culture. Santander Bank is now accepting resumes for its Risk Analyst Summer Intern program. To participate in this internship, candidates should be a current undergraduate student. The risk analyst summer intern will be responsible for making sure incidents are assigned to the Incident managers equitably and remain aware of what incidents are currently being managed by which members of the team. Santander Bank welcomes students to join the vacant position of Law Clerk Intern during the summer. This is a paid internship and opens for those students who are currently enrolled in an accredited JD degree program with an expected graduation date between December 2019 – May 2021. This intern will have the opportunity to work on a variety of legal issues and attend internal meetings and interface with senior management, other legal staff, and LCA colleagues. Santander Bank has an excellent Internal Audit Summer Intern program for those students who are currently enrolled in the graduate program. The internal audit summer internship role will provide the intern with an opportunity to participate in the audits and gain a stronger understanding of the audit profession and a stronger understanding of the Banking industry. Santander Bank is glad to inform about its Payment Services Operations Summer Intern program. This exciting role is perfect for those candidates who are currently an undergraduate student at a college or university. As an intern, you’ll get exposure to real projects and challenges in a vibrant environment and gain real-world experience. Santander Bank is proud to offer its Product Analyst Summer Intern program. The ideal candidates should be enrolled MBA students in an accredited degree program at a college or university. During the internship, the intern will work in conjunction with other consumer product managers to design and implement strategic initiatives to drive growth and build relationships with customers. 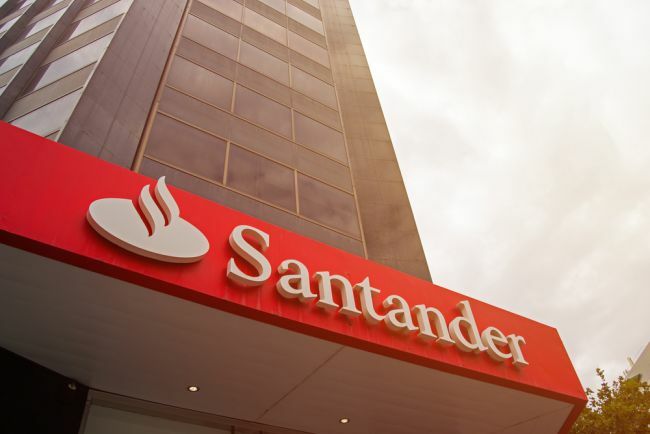 Santander Bank is now looking for the bright, passionate and hardworking interns for its Business Banking Performance & Strategy Summer Intern program. The candidates who are enrolled in an MBA program with an expected graduation date between December 2019 – May 2020 are eligible for this position. The intern will work within the business banking strategy and sales distribution support team.